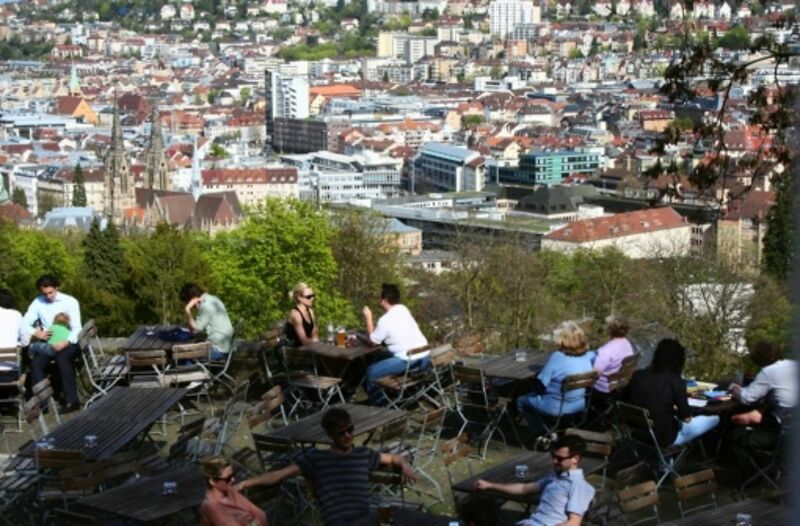 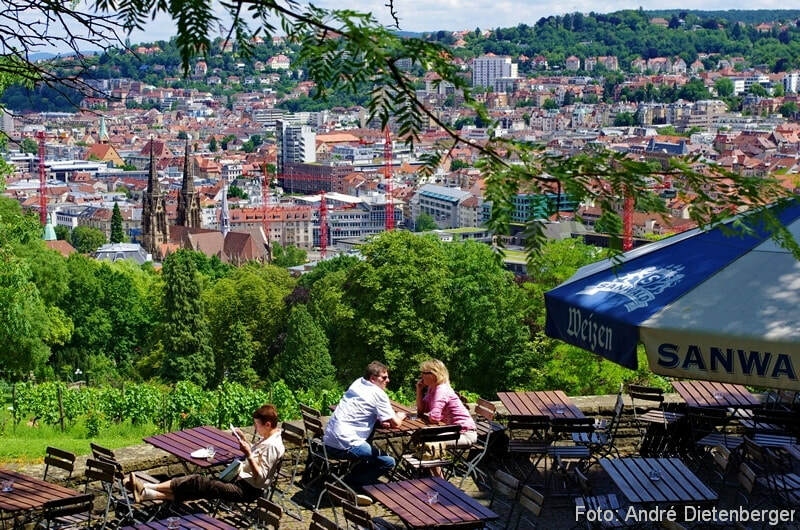 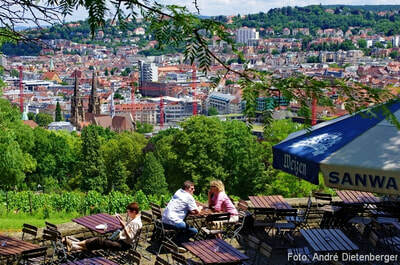 The park is very visited during the summers thanks to its impressive view of a large part of Stuttgart. 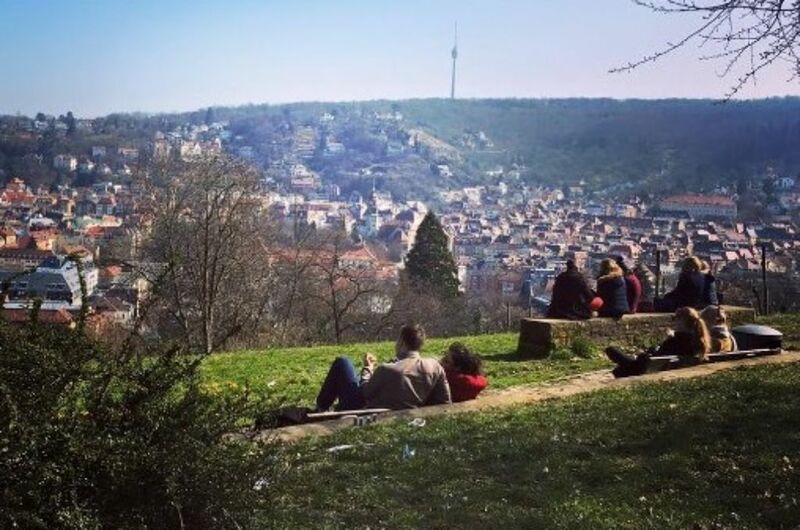 Located south of the city, its gardens and trails are perfect for a meeting with friends or family to have a cold drink, either making a picknick or also enjoying the excellent service of the restaurant or biergarten at the top of the hill. To get to the park is relatively simple although you need to be willing to do some exercise climbing stairs, there is vehicle access if necessary, but it is best to enjoy the walk and its views to reach the top where the restaurant. 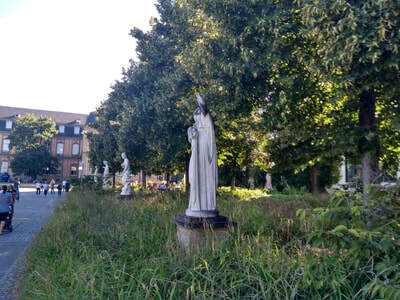 To begin the walk can be done one block from Marienplatz.